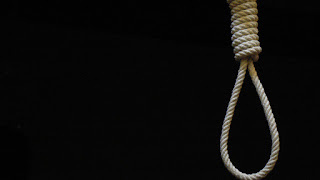 A Nasarawa State High Court has sentenced a man, John Yakubu to death by hanging for heading a seven-year old boy, Samuel Danjuma in 2012 in the state. 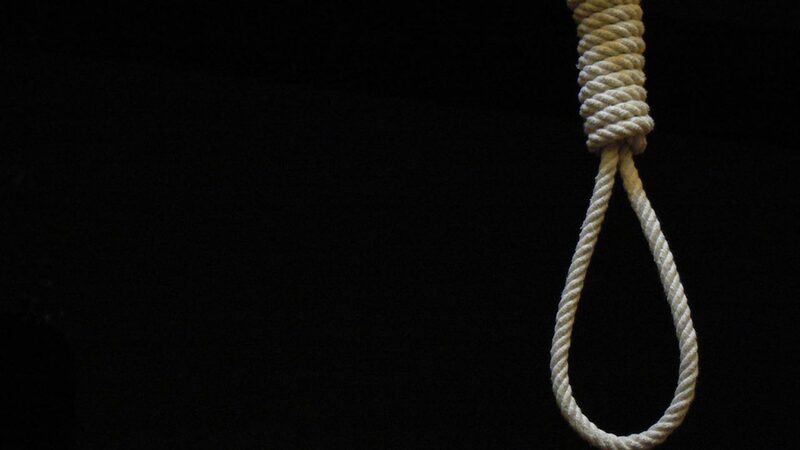 He said the death sentence was in line with Section 221 of the penal code based on the confessional statement of the convict. The convict was arrested alongside one Ishaya Daklung by operatives of the Department for State Security Service (DSS) on July 22, 2012. The judge said Yakubu was also found in possession of a fresh head of a boy, concealed in a polythene bag.